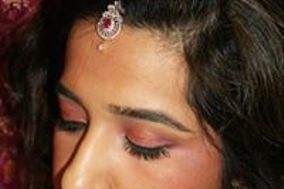 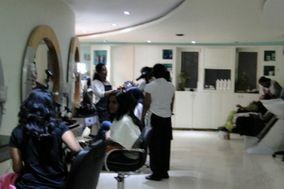 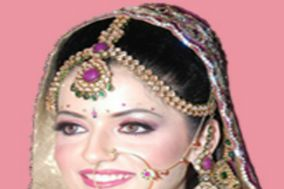 Makeup Salon Ahmedabad ARE YOU A VENDOR? 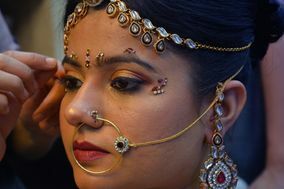 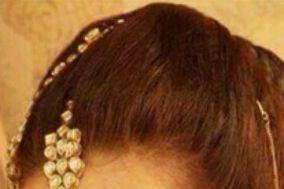 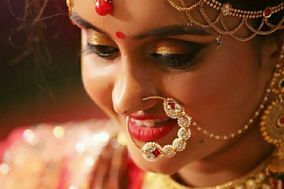 Makeup salon in Ahmedabad: Request a quote from the thousands of salons across the country to have exemplary looks for yourself, friends and family for all wedding events. 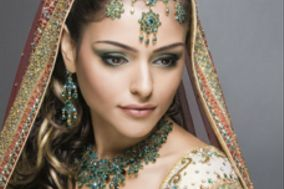 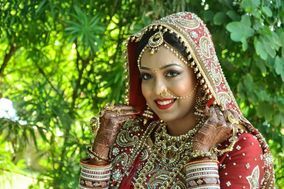 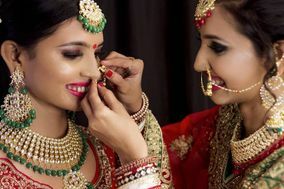 In addition, get yourself a pre bridal package to look your best on your sangeet, cocktail, mehndi, reception and other parties from a plethora of vendors across the country.